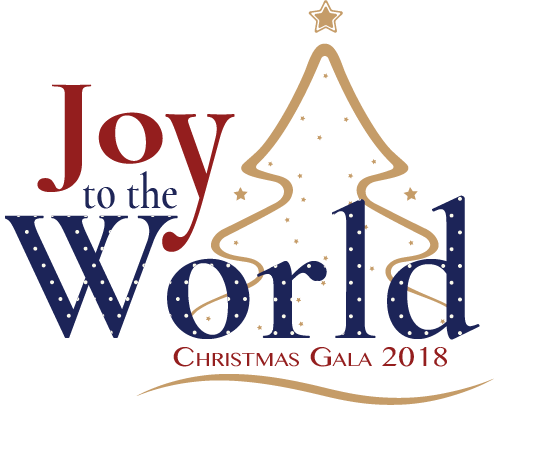 The 2018 Christmas Tree Gala is coming. Join us November 3rd for an annual celebration of Chillicothe’s giving spirit. For 30 years the Junior Civic League has relied on the generous support of sponsors and donors like you. The time, goods and money you donate help fund the non-profits in our community. Without you, many of these non-profits and the Christmas Gala would not exist. Tickets are on sale now for an evening of food, fun and silent and live auctions. Shoemaker Center on the Ohio University – Chillicothe campus. Give to support the non-profits in Chillicothe. Chillicothe Chiropractic & Wellness Center Inc. Since 2008, JCL has raised over $600,000 for local non-profits because of your support.